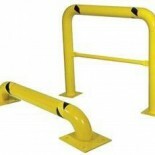 Steel guards protect personnel, equipment, and facilities. 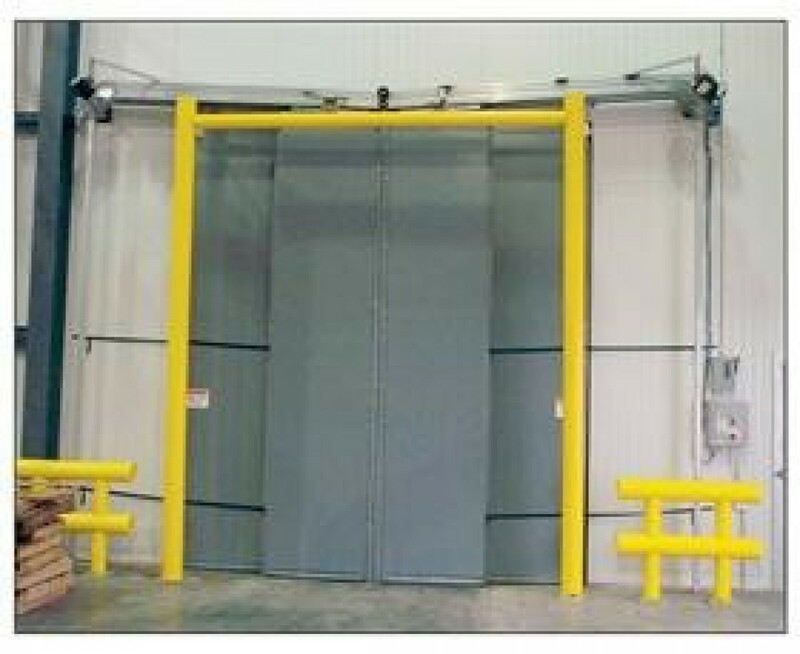 Can be configured for many applications. 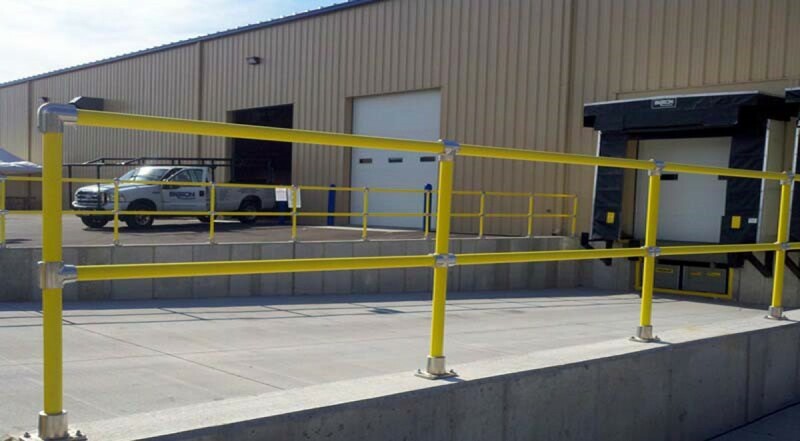 Contact us if you have application questions. 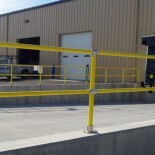 Strongest rail available, heavy 6” Schedule 40 steel rail. 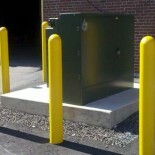 4” steel Schedule 80 posts. 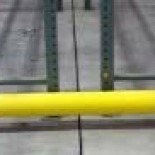 Never needs paint or maintenance. 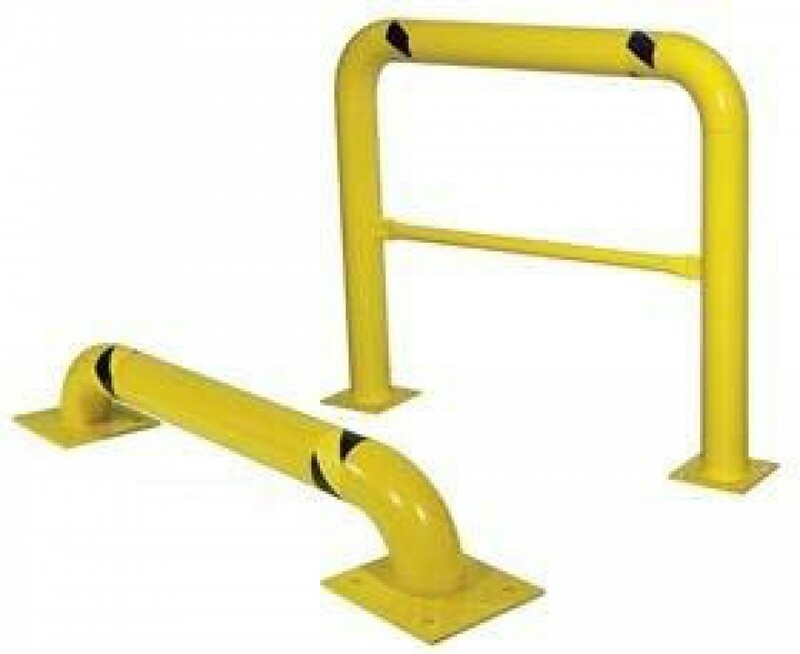 Available with 1 or 2 rails. 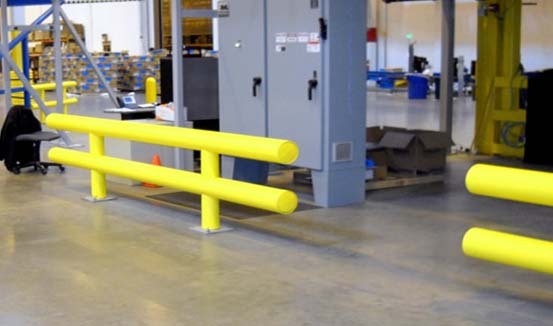 Our same strong rail system can be used in a goal post configuration to protect large factory and warehouse doors. 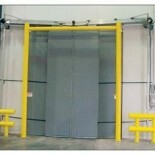 Avoid costly door repair over the life of your facility. 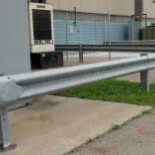 Class A 12 Gauge Highway Guardrail, Galvanized Steel Posts (with and without base plates), Curly Ends, Flared Ends and Hardware. 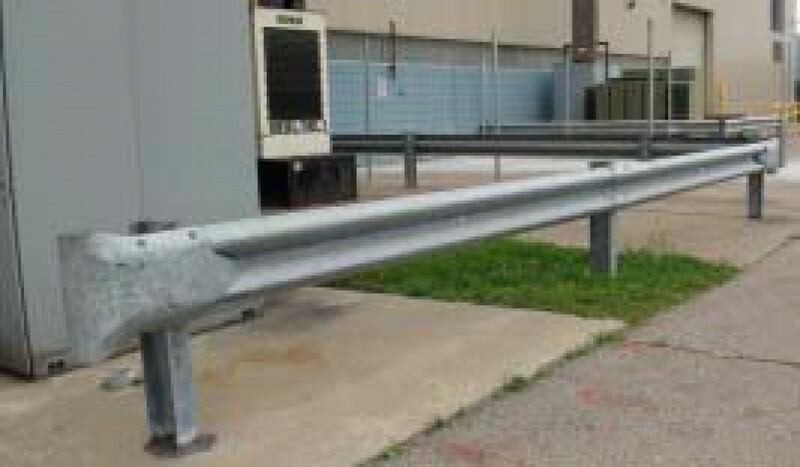 Our quick ship Highway Guardrail is always in stock!